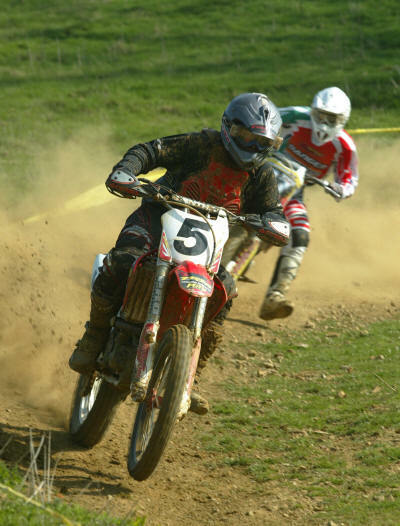 The 2010 SMC Championships kicked off at the hard and fast Long Buckby National track. On a freakishly warm April day that felt more like August, the club fought hard to keep the possibly Icelandic dust at bay, with the water bowser in evidence throughout the race programme. In the first Expert race David Frankland took a commanding lead and never looked back. Despite showing blistering speed however, falls in the other two races relegated him to second overall. The overall victory went to Ryan Griffiths with consistent top three finishes. Paul Edge took the final podium spot after finishing second in the final encounter, from last race winner Mark Boswell who got faster as the day went on. The Junior A group saw Richard Carter win both finals. 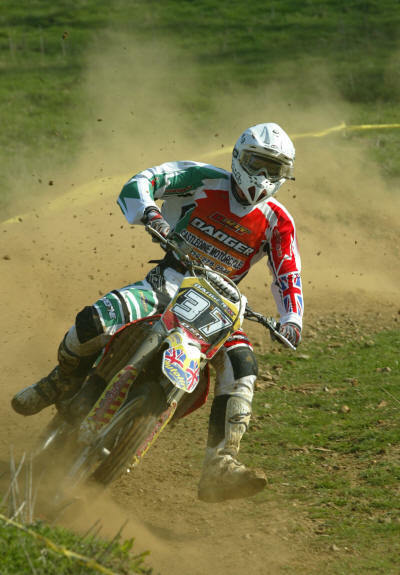 Luke Houghton finished second overall with two consistent third place finishes. Joshua Ash and Ben Jeffs finished third and fourth respectively, both taking a second in one of the finals. In the Junior B class Matt Willis took the win with second and first places. 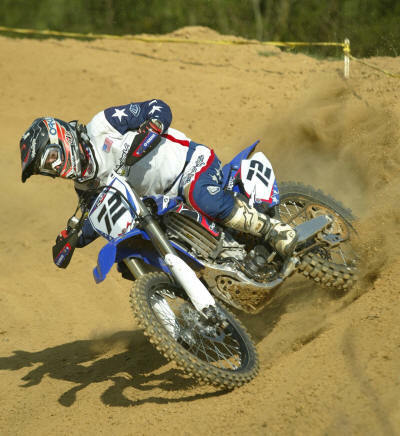 Paul Higgins took second overall despite tying on points after first and second place finishes. Richard Sabin finished third both times out, from Stephen Jackson with two fourth fourths. 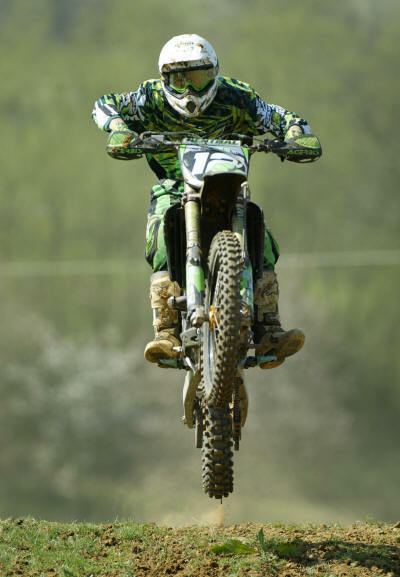 Griffiths had to settle second overall after sitting out leg two. Race two winner Glynn Litchfield took third after missing race one. 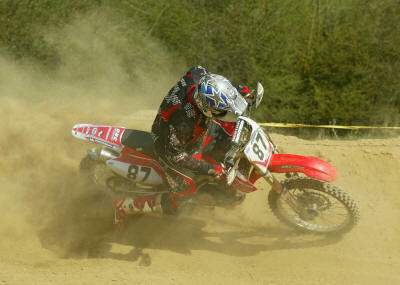 Also losing riders as the afternoon went on, the 125 class was won by Alex Meadows with two wins and a second. 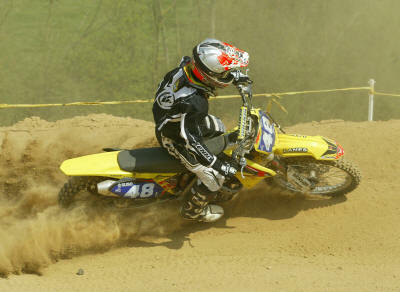 Adam Collins finished second overall with fourth, third and second place finishes. Matt Willis finished third overall, his third class of the day after competing in an impressive nine races. 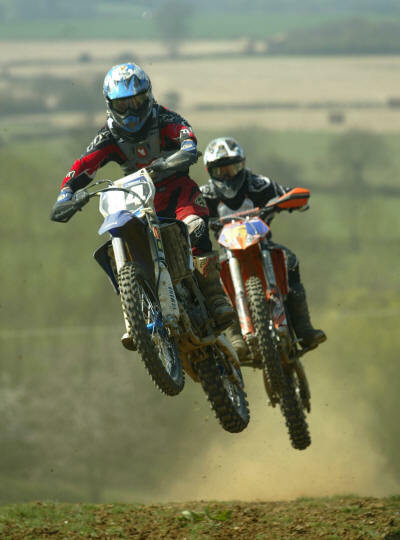 The next round is at Toddington with L&DMCC on 3 May. no. name race1 race2 race3 total pos.